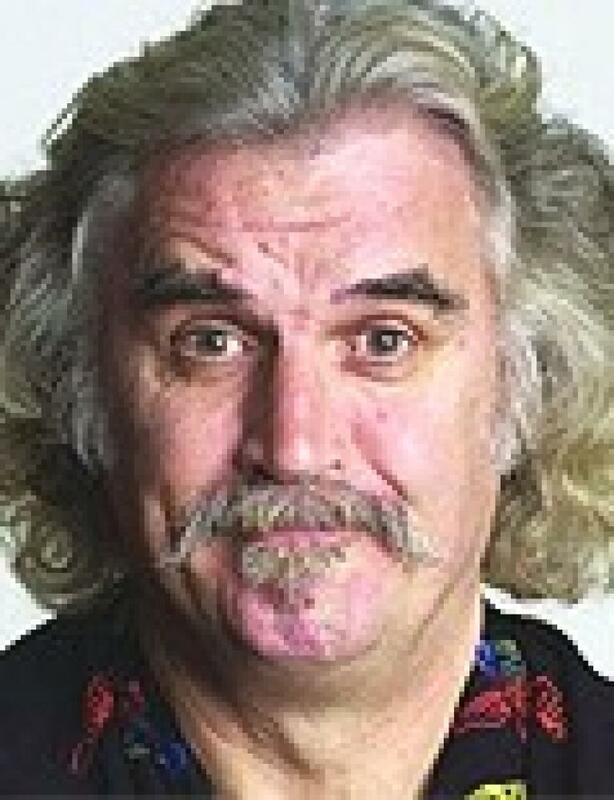 Courtesy of the Big Yin - Billy Connolly for Those Not in the Know. A trainee paratrooper is standing at the door feeling queezy. The Sarn'tmajor says "jump you wimp". "But what if my 'chute doesn't open"? "You've a reserve 'chute, and if that doesn't work, just shout Allah Allah"! So para jumps and his 'chute fails, as does his reserve, so he shouts "Allah, Allah" and a big brown hand comes out of the clouds, catches him and puts him safely on the ground. "Thankk F**K for that, Jesus was that close"! and a big brown foot comes out of the clouds and squishes him.